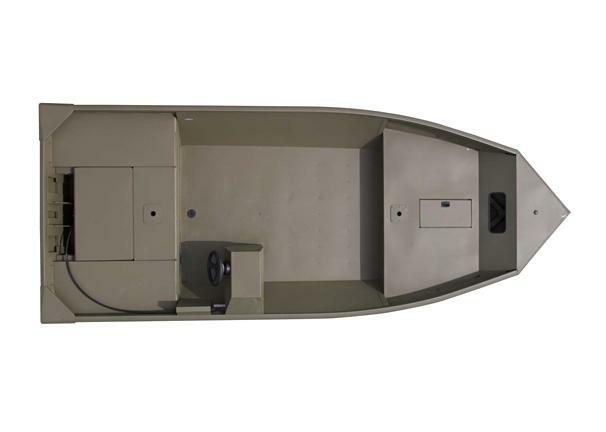 Boat Description The ribbed floor and riveted hull on the tough Crestliner C 1756VS makes this mod-V a great value. This model is also available in the popular tiller or center console set-up. Dry Weight 750 lb hull weight approx.